By Fahad Khan in Desktop. Updated on September 8, 2016 . For teachers, the calling to make a difference in a student’s life is strong. But for many, the workload and burden overwhelms their ability to deliver a strong impact. Fortunately, education technology is here to lend a hand. 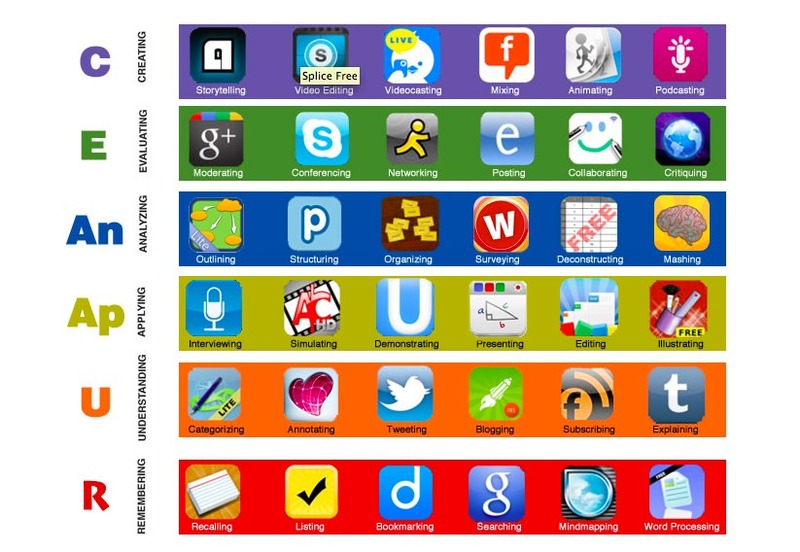 In this post we will be looking at 8 apps tech savvy teachers can use to better manage their classrooms. These apps give the teachers a leg up in helping to keep track and be aware of each of their student’s progress, to help them get the students more actively involved in class, to better plan and create their lessons and a whole lot more. Most (not all) of these apps are available for free, and most (again, not all) are available as mobile apps (for Android, iOS and beyond). If you have used any other classroom management tool, do let us know in the comments. Class DOJO is a very helpful tool for teachers to gather and generate data on the behavior of students. This information is shared in real time with the administration and parents in order to update them quickly about the progress and status of a student in class. By using this tool, a teacher has a number of predefined behavior options under the categories of positive and negative behaviors. A teacher can also add new behavior options to the list as well.Â Every time a teacher clicks on a positive or negative behavior option of a student, a +1 or -1 is added to the student profile in that class. The app also provides a secure communication method for teachers to send feedback about a student to their parents, similar to a continuous progress report on how the children are doing. The app is free and also available on Android and iOS. 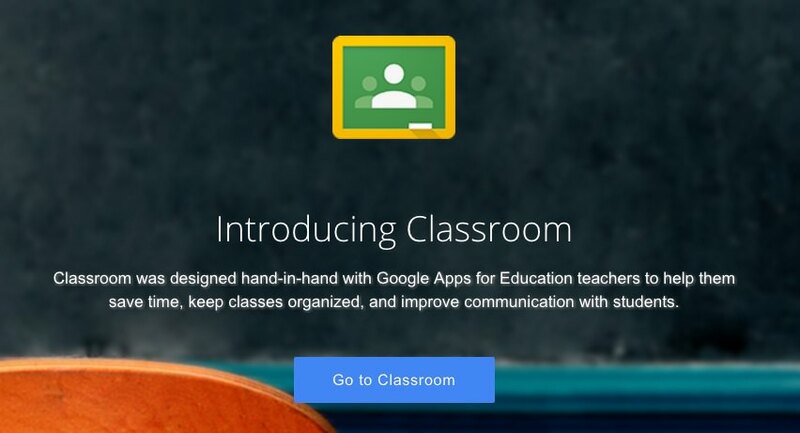 Google Classroom for anyone with a Google Apps for Education account. It is very easy to setup and to add participants. With Google Classroom, your students don’t have to be in a physical classroom to receive your assignements; all they need their phone. 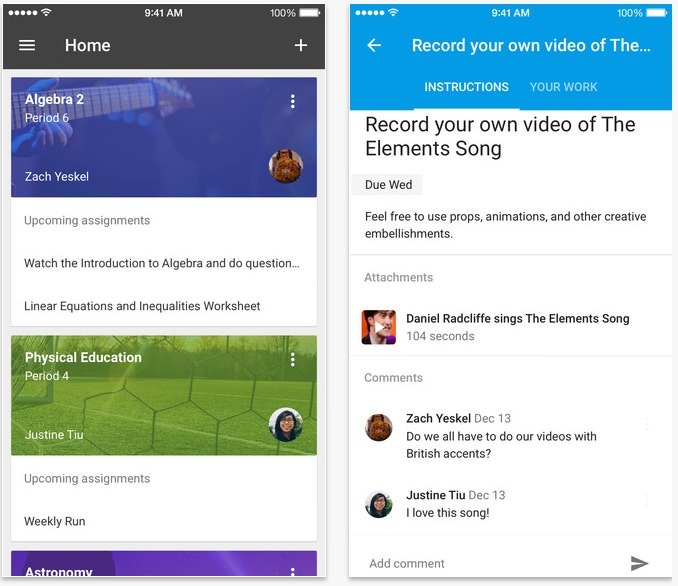 Create paperless assignments for your class to solve, then grade their submissions on the app itself. Students not only can find all their homework in the same place, but also be more organized when prioritizing their homework. Changes can still be made to the assignments before the given deadline. Graded assignments can also carry comments by the teachers to help students improve. Because of the nature of the medium, assignments can involve sharing links, recording media, making videos and more. Google Classroom is available for free to schools. There is an Android and an iOS app version available. 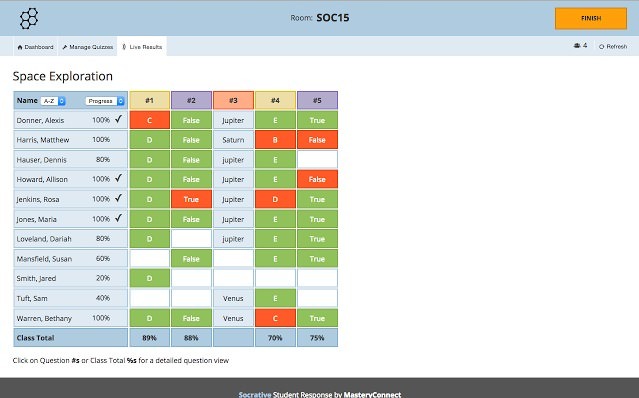 Socrative is an instant response system for students. The teacher can design a quiz and release it to the students, and the students can use their phones to input their answers. Their answers will be displayed to the teacher in real-time, allowing them to have an in-depth understanding of how well all of the students in the class is grasping the concept tested. Quizzes come in multiple-choice question, True or False, or short answers, the type of quick questions one can easily enter via mobile device. This helps teachers gather feedback on a lecture at then end of a session, aka Exit Tickets. The quizzes can also be shared among the teachers. 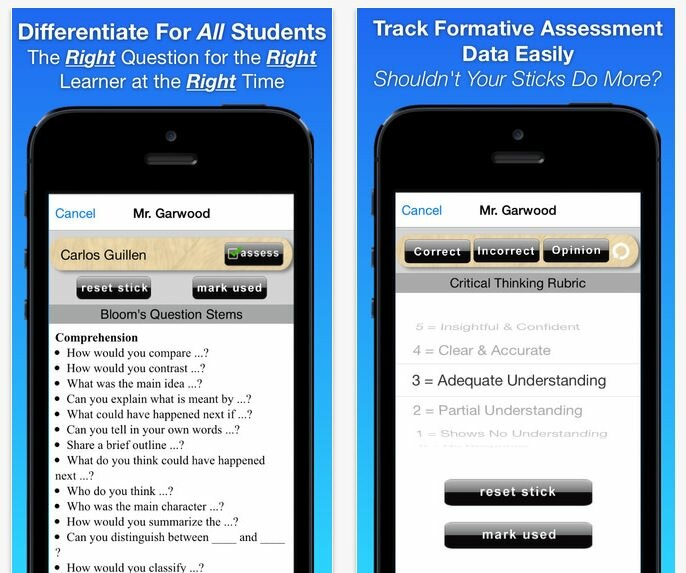 This free app is available in two forms, one app for the teacher, and another for the student. Both versions are supported on multiple platforms (iOS, Android, Windows Phone, Amazon, Chrome app). 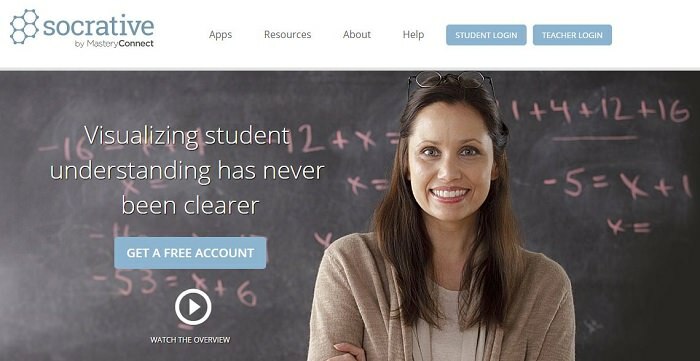 In June 2014, Socrative was acquired by Mastery Connect. 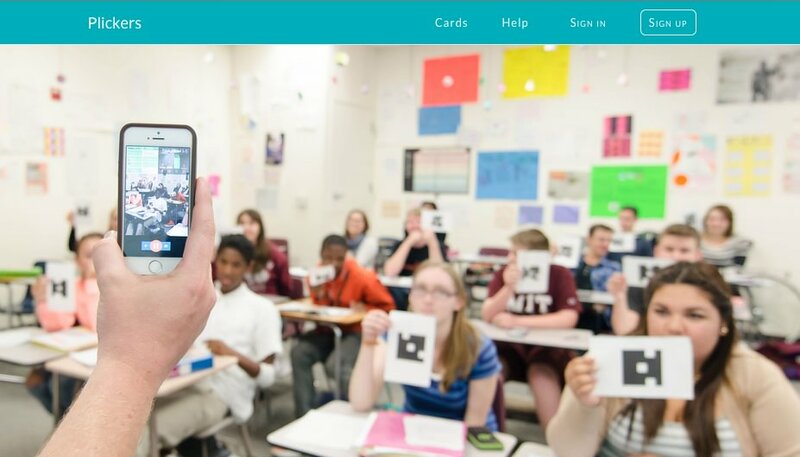 If you teach a class of students who do not have their own mobile devices, then Plickers is a great alternative. It allows teachers to conduct formative assessments using coded cards, the only mobile device needed is the teacher’s own smartphone or tablet. The app can be used to generate multiple-choice questions before class starts. During class, teachers can ask a question and students are asked to hold up their answer. With a quick scan with the app and the camera on the teacher’s phone, he or she can get an instant tabulation of everyone’s answer in class. 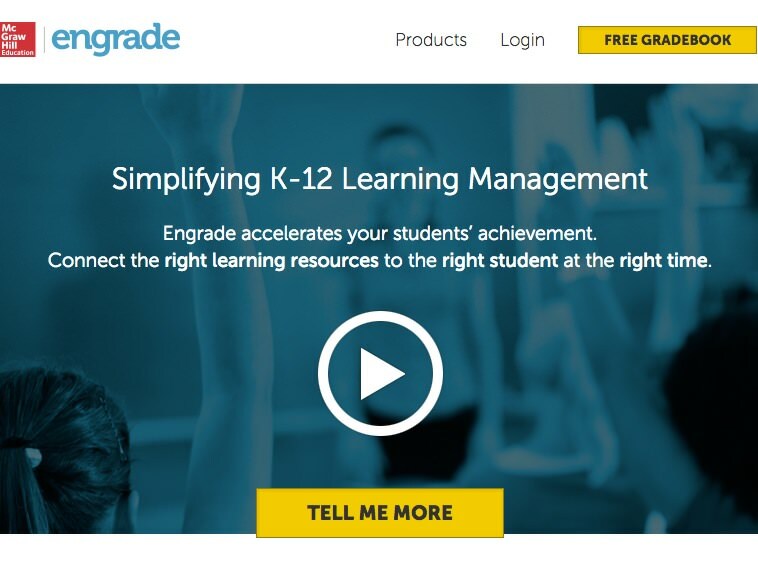 Engrade is an online toolset powered by McGrawHill Education. It is designed to help teachers plan, teach, improve and assess their classes.For classroom management, the app helps students keep track of attendance, the gradebook, class calendar, discussions, turn-ins, seating charts and more. The best and most powerful feature of Engrade with a variety of options is grading students while managing student’s gradebook efficiently. By using Engrade, you can define a grading scale (manual or automatic), define assignment categories such as quizzes, exams, projects and class participation. You can then define the weightage of each assignment category, the sorting method for assignment, or even the rounding off scheme. There is a free web version, and is available on Android and iOS. 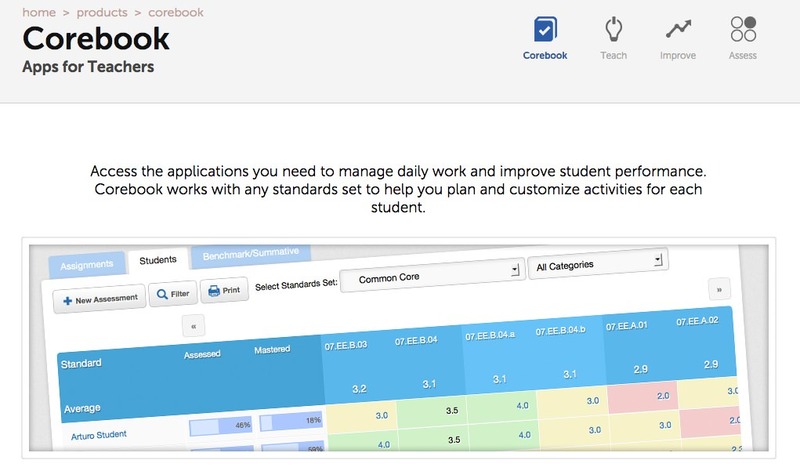 There is also a pro version that is a full solution for school-level administration. Moodle is an open-source PHP-based web application which is mainly used for producing the Internet-based online courses that can be accessed by teacher or students anywhere. There are different learning modes such as instructor-led, self-paced, a blend of both, or entirely online. Moodle also allows the embedding of assignments and learning material from other websites as well. Teachers can use advance grading methods to maintain gradebook for exams and can use different markers to assess the assignments. It can be used at university level or in schools. 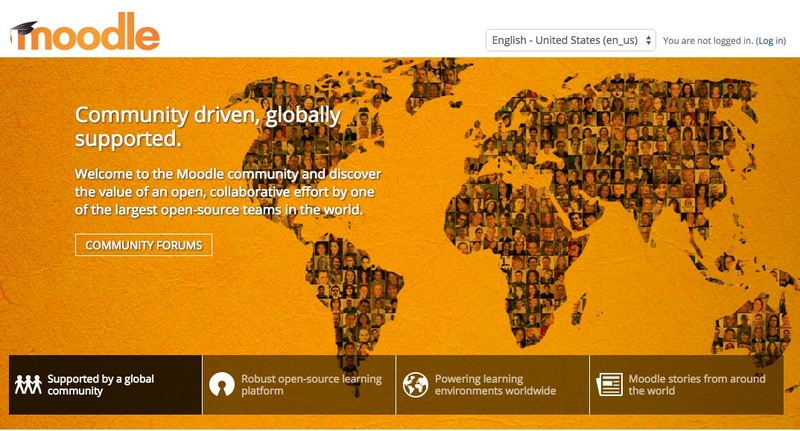 Moodle now has 66 Moodle partners in 43 countries. It is available as an Android and an iOS app. Try out the Moodle demo here. 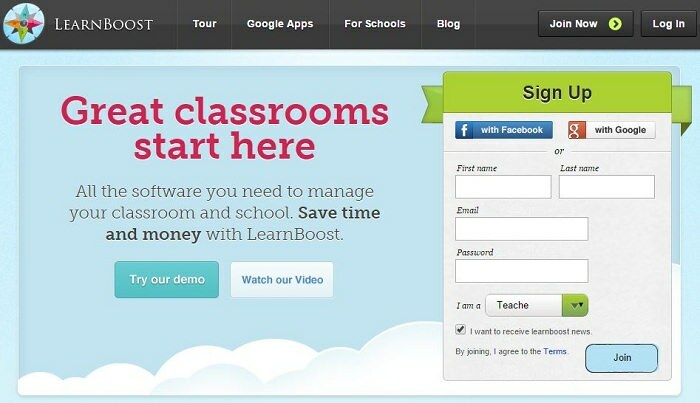 LearnBoost is an effective and easy to use tool which can be used to manage a classroom. Apart from regular features in a classroom management tool such as maintaining a gradebook, keeping attendance and generating progress reports of students, LearnBoost allows teachers to create multimedia lesson (text, images and video) plans. Ever asked a question and not have a single student raise their hand to attempt an answer? Stick Pick helps you pick the student to answer your question. It is akin to the popsicle sticks technique, where a bunch of popsicle sticks, each bearing a student’s name, is picked one at a time at random out of the container. The picked name is “it”. Stick Pick takes the tech level higher with this app. Once the app is installed, the teacher can create a class and add student names inside. Shake or tap your screen to pick a student’s name at random. Each student can be categorized based on their proficiency level. Stick Pick can match a student to the most suitable question for him or her, and the teacher won’t be forced to call the same student over and over again. Questions can be sorted based on Bloom’s Taxonomy, Revised Bloom’s Taxonomy, or ESL mode. This is a paid app for Android ($2.99), iOS ($3.99) and Amazon ($2.99).